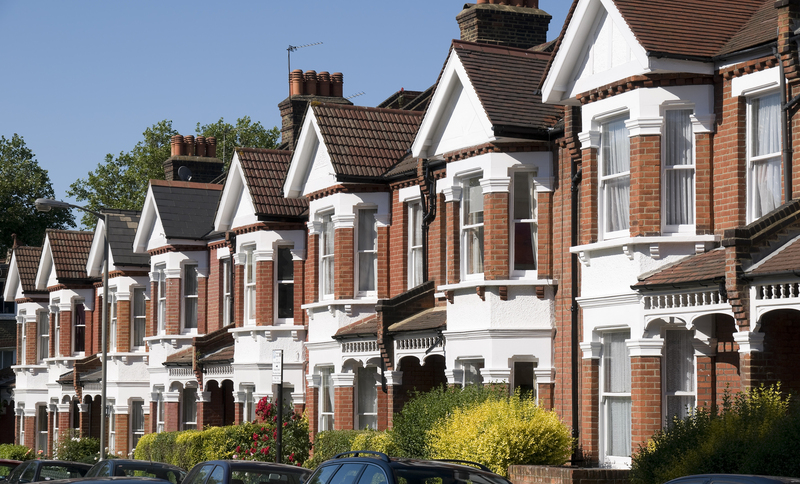 Providers of housing services to Ealing Council for more than 25 years, a property management company for your investment property(s) eliminating the need for rent guarantee insurance with PSL’s London housing solutions guaranteed rent offering lease terms 3-8 years. Fully managed guaranteed rent scheme – We supply the tenant, taking care of the entire process with day to day management receiving tenant telephone calls, requesting service, carrying out regular inspections with free running repairs* leaving you with income peace of mind. The property needs be insured and have necessary safety certificates, which we can arrange on your behalf via our contractors, and have PSL’s British Gas contract in place by joining our cost saving bulk scheme. Multiple Landlords who have their own maintenance staff taking care of the day to day repair issues may decide how you would like us to structure the management of your property portfolio. Find a property management company for your investment property eliminate rent guarantee insurance with PSL’s London housing solutions guaranteed rent scheme. If you’re an investment landlord with houses to rent or flats to rent as private lettings you should have Landlord insurance and rent guarantee insurance to protect your investment income particularly if you have a buy to let mortgage as many lenders require a guaranteed rent scheme in place or rent guarantee insurance. PSL and associate private landlords have been providing London housing solutions for private lettings and rent guarantee schemes with Ealing Council for more than 25 years, private landlords and buy to let landlords with properties to rent can join our guaranteed rent scheme and receive a guaranteed rent figure without deductions or commissions with free running repairs. PSL delivers cost effected management for landlord private lettings dealing with the increasingly changing requirements like the new register of private landlords who must join the landlord registration scheme. PSL can secure your investment with a long-term stable blue chip rental revenue stream. Red-Line property management will be suited to Landlords with houses already rented, we will receive and manage your tenant telephone repair calls, adding them to our database system, allowing us to track and liaise with selected contractors, arrange for gas safety certificates for your property to be carried out by british gas with whom we have tailored services contracts, for on-going repairs to central heating boiler, controls, radiators, pipework and hot water system, plumbing repairs (hot and cold water pipes, toilet cisterns, repairs to taps, leaking or seized stopcocks, drain unblocking), repairs and, or replacement if necessary, to electrical wiring, fuse boards and broken, damaged or faulty electrical fittings within your home and annual service of your boiler and issue CP12 certificate for gas appliances renewed annually as part of with a safety energy efficiency check, parts and labour included £65.00 pcm* per property minimum term 12 months.